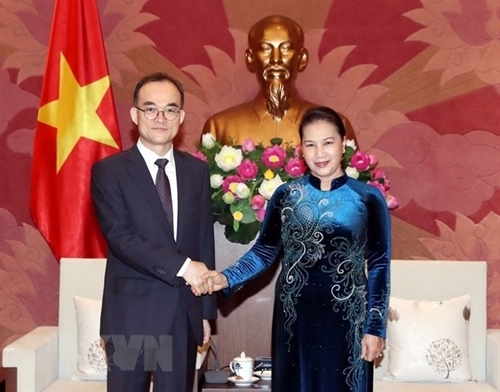 Chairwoman of the National Assembly (NA) Nguyen Thi Kim Ngan hosted a reception for Prosecutor General Moon Moo-il of the Supreme Prosecutors’ Office of the Republic of Korea (RoK) in Hanoi on September 29. Friendly and cooperative relations between Vietnam and the RoK have seen strong development steps and been deepened 27 years after the establishment of diplomatic ties, Ngan said. She recalled her official visit to the RoK in December last year, during which the two sides agreed on measures to boost Vietnam-RoK comprehensive cooperation in politics, economy, security, defense, culture, education and law. The legislator briefed her guest about the functions and tasks of the Supreme People’s Procuracy of Vietnam. 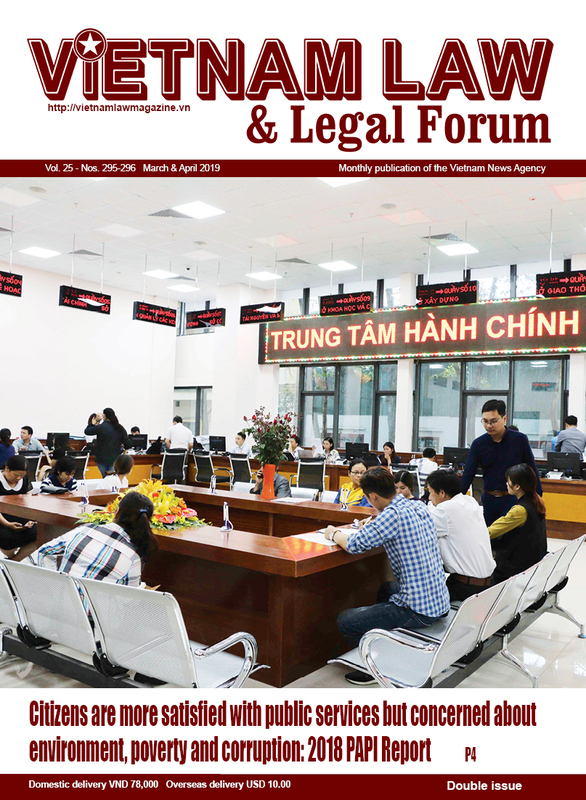 Lauding the outcomes of the talks between Moon and Prosecutor General of the Supreme People’s Procuracy of Vietnam Le Minh Tri, Ngan said a memorandum of understanding (MoU) on cooperation for 2019-2022 signed between the two agencies lays the basis for bilateral partnership in the future. According to the pact, the sides agreed to maintain the regular exchange of delegations to boost friendship and mutual understanding, and share professional experience. They will increase their collaboration in preventing and combating crimes through mutual judicial assistance, training human resources, applying IT, and organizing seminars to learn from each other. For his part, Moon highlighted cultural similarities shared between Vietnam and the RoK, saying Korean people have extended sentiments to the Vietnamese nation and people. He believed that, together with people-to-people exchange and economic cooperation, the collaboration between their judicial agencies will be enhanced. Both host and guest expressed their delight at significant progress in the Vietnam- RoK strategic partnership. The RoK is now the biggest foreign investor and second biggest trade partner of Vietnam, which is the fourth largest trade partner of the RoK. 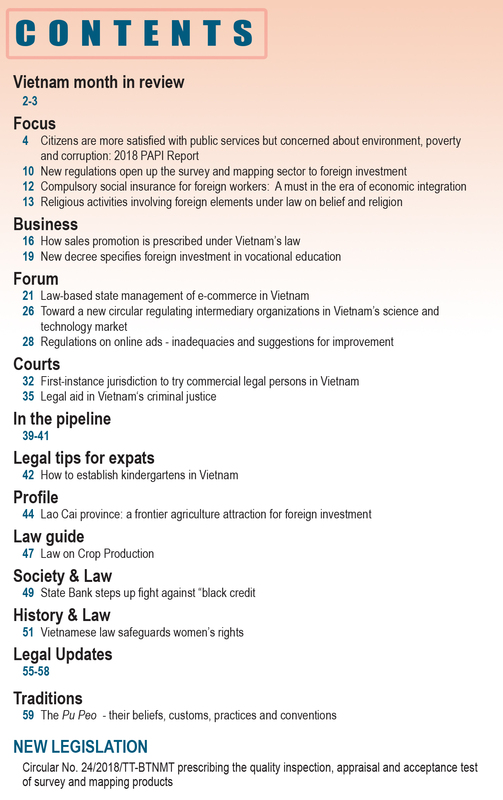 More than 170,000 Vietnamese are living, working and studying in the RoK, while Vietnam accommodates some 150,000 people from the RoK. Around 60,000 Vietnamese-Korean families are acting as special friendship bridges between the two nations. Vietnam and the Republic of Korea (RoK) which are both members of United Nations Convention against Corruption (UNCAC) must step up crime prevention and work together to make the countries safer. That was the message from Deputy Prime Minister Truong Hoa Binh who on the same day met with Prosecutor General Moon Moo-il of the Supreme Prosecutors’ Office of the RoK. The two countries should show responsibilities in retrieving corrupted assets and Vietnam is ready to collaborate with the RoK in the field on the basis of the convention, he said. "Vietnam is also willing to receive help from the RoK in law, prosecutor training and learn advanced technologies to combat crime," he said. Moon said the Rok was ready to help Vietnam fight corruption adding he hoped the Vietnamese Government would support the peace process of the Korean Peninsula. Prosecutor General Moon and Vietnamese Minister of Public Security To Lam on January 29 signed a memorandum of understanding (MOU) to fight trans-national crime. Minister Lam highlighted initiatives of the Supreme Prosecutors’ Office of the RoK to create an information center and hold high level meetings to crack down on drug gangs. Lam said the MOU would serve as a legal foundation and foster bilateral security collaboration. 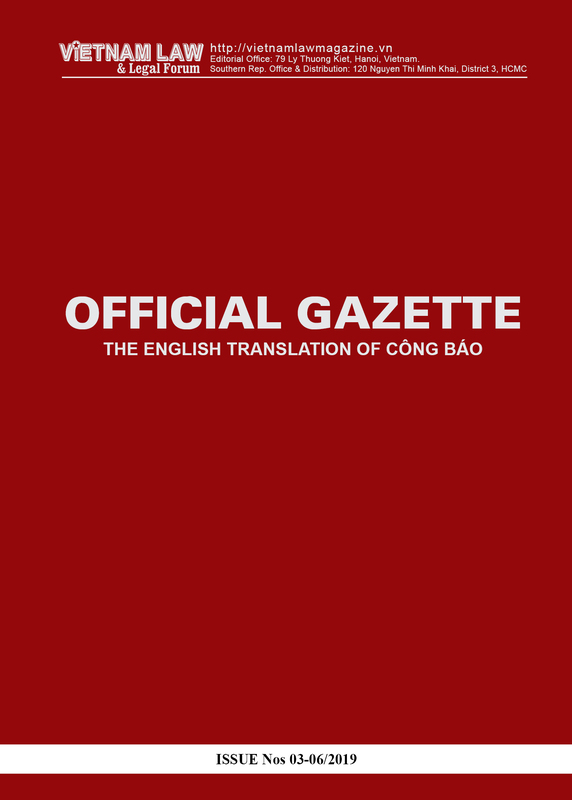 Lam suggested the two countries continue exchanges of high ranking officials, information in citizen management as well as training to uphold the law.